REDI.E is honoured to have received the Excellence in Innovation award at the Dubbo Chamber of Commerce Rhino Awards. Want to support our communities? We break down barriers to employment and support job seekers looking to find work. We implement programs that give back and strengthen our communities. 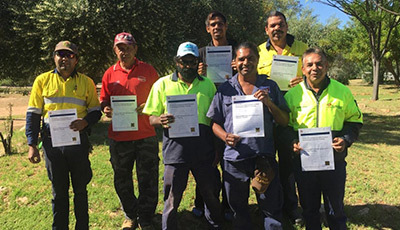 We work in partnership to mentor and build up indigenous business and employment. We help people develop the skills and qualifications they need to increase their opportunities. We open the doors to opportunity to provide positive career pathways and economic development for our communities. Providing training and mentoring, with guaranteed employment. Our social enterprise that allows job seekers to gain work experience and qualifications in the hospitality industry. Supporting the Language Hub Project to preserve indigenous culture and history. Actively helping to lift attendance rates for schools in disadvantaged areas. Giving our community a voice and a source of employment. 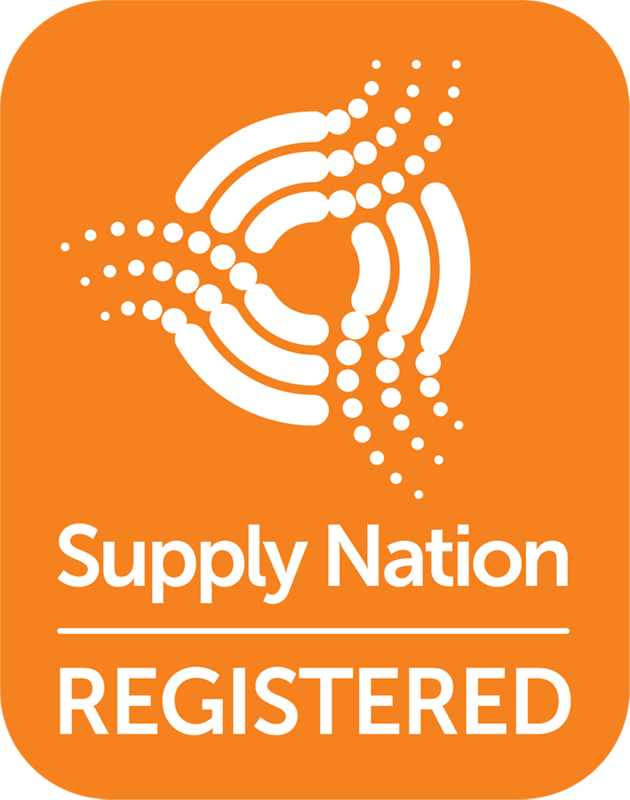 As a winner of Excellence in Innovation Award award category, we have automatically gained entry into the 2019 Western NSW Regional Business Awards. 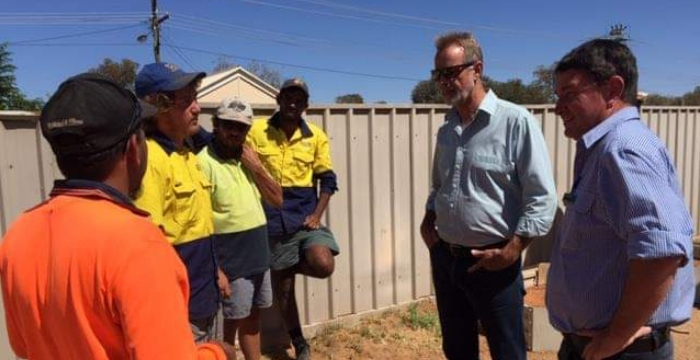 The Minister for Indigenous Affairs Nigel Scullion has visited Menindee, supervising REDI.E programs and announcing more jobs.